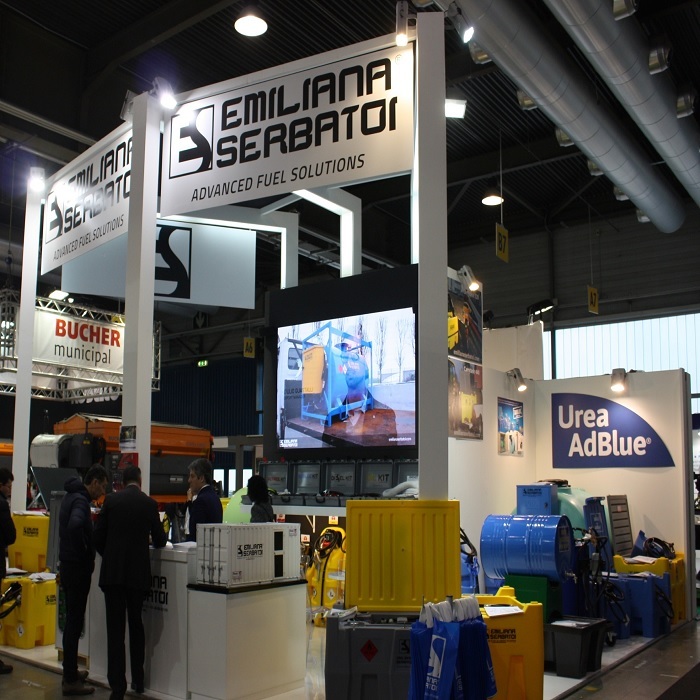 Emiliana Serbatoi launches a product line of outdoor storage tanks for the spraying of agricultural pesticides and non-flammable liquids in general: here's Emilsprayer! The tanks are ideal for applying pesticides and fertilizer on turf and crop, designed for both the hobbyist and professional. 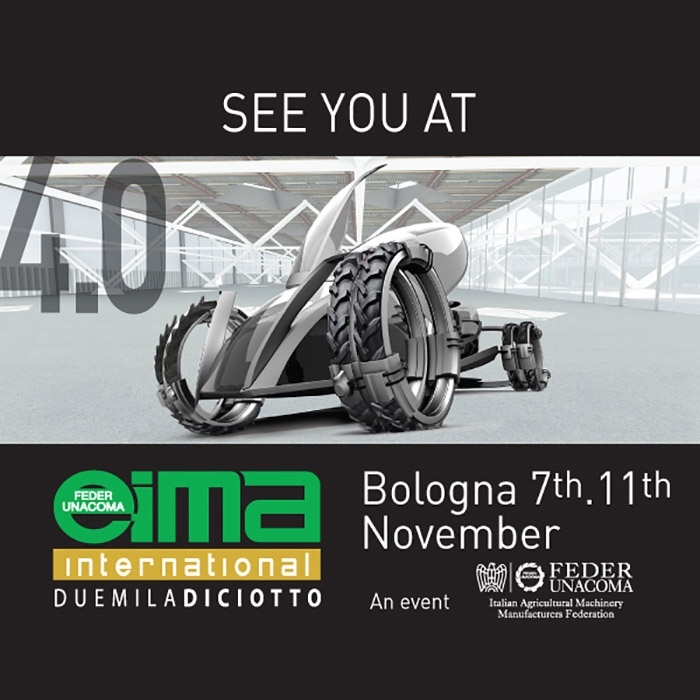 All sprayers are constructed of light weight chemically and UV resistant polymer. Moreover, the thickness of the walls and the targeted design avoid product deformation over time and use. 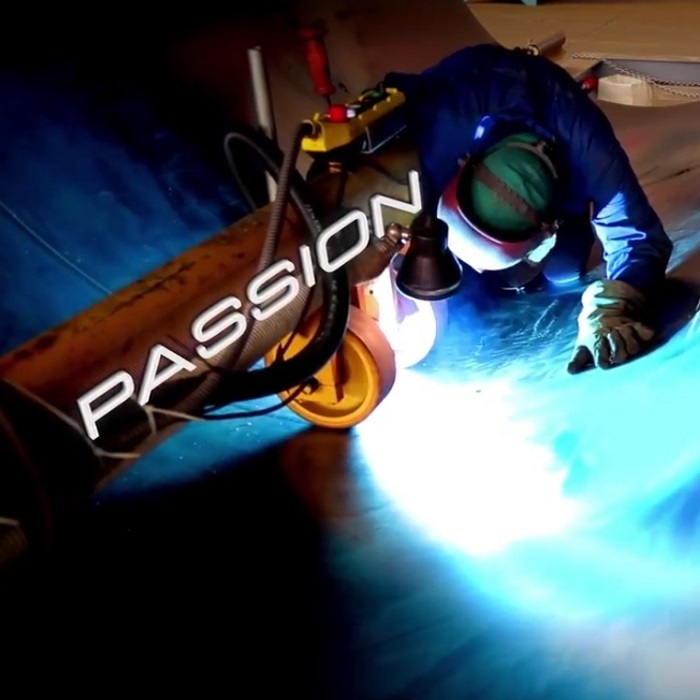 Emilsprayers are equipped with 100% continuous duty membrane pumps and Viton valves. The integrated pressure switch activates the pump only during the delivery phase of the product, reducing its wear and increasing its efficiency. Spray gun nozzle adjusts from cone to stream; aluminium lance, with brass nozzle and swivel connector, poly triggers with fiberglass reinforcement. 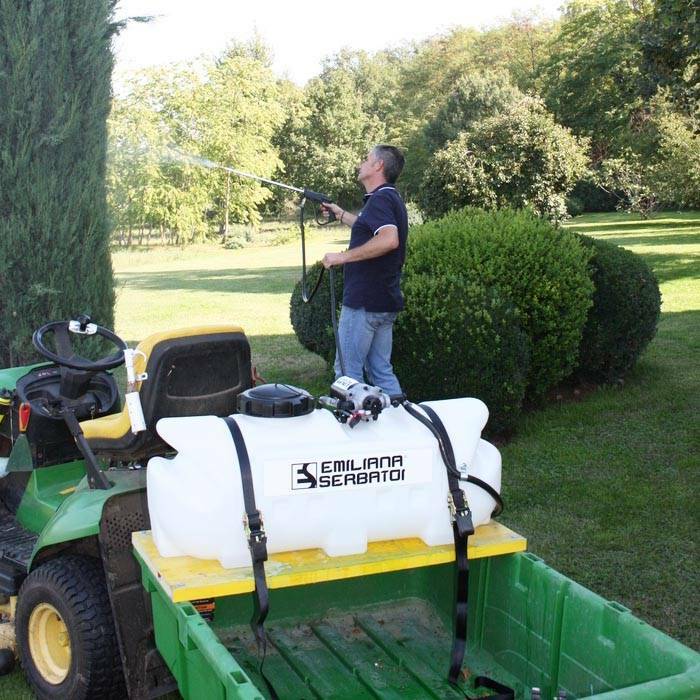 The system is developed to spray the trees, weeds, fence lines and other, as well as to disinfect; stream shoots up to 9m horizontally and 6m vertically: so Emilsprayers lend themselves to many applications. previous: Emiliana Serbatoi updates its general catalogue: here's the 1.18 edition! next: Discovering Emiltouch: watch the new video!